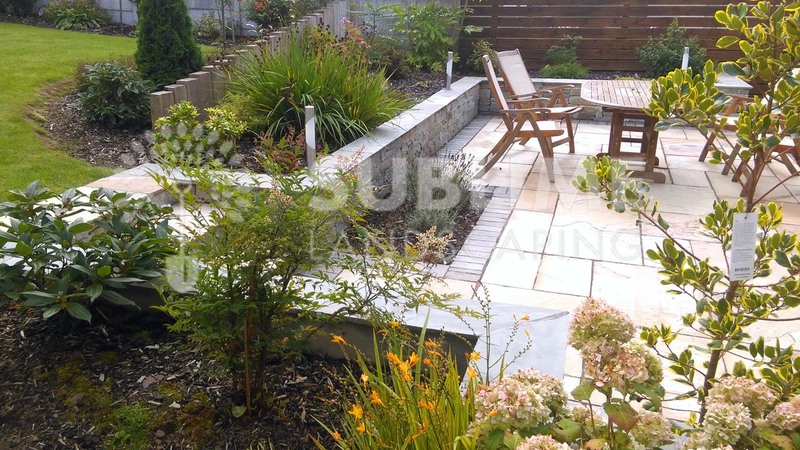 Garden Planting ideas in a detached City Gadren in Cork. 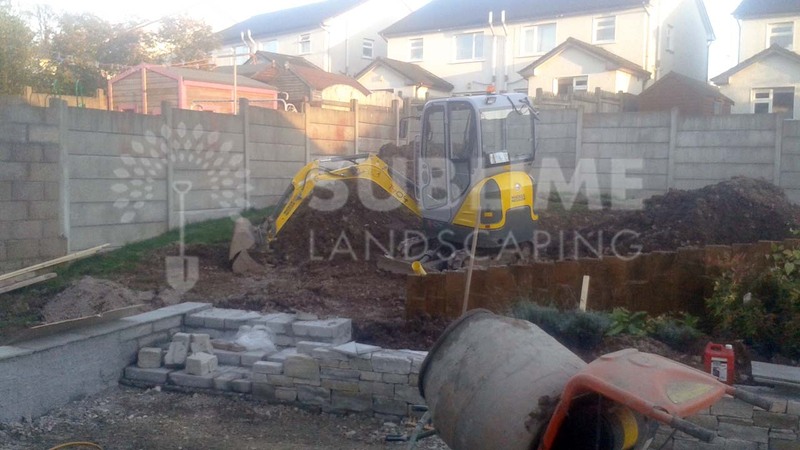 This customer in Cork City had a slightly sloped garden starting from outside the footpath at the back of the house. They requested a warm feeling to the garden with a level area outside the patio door. 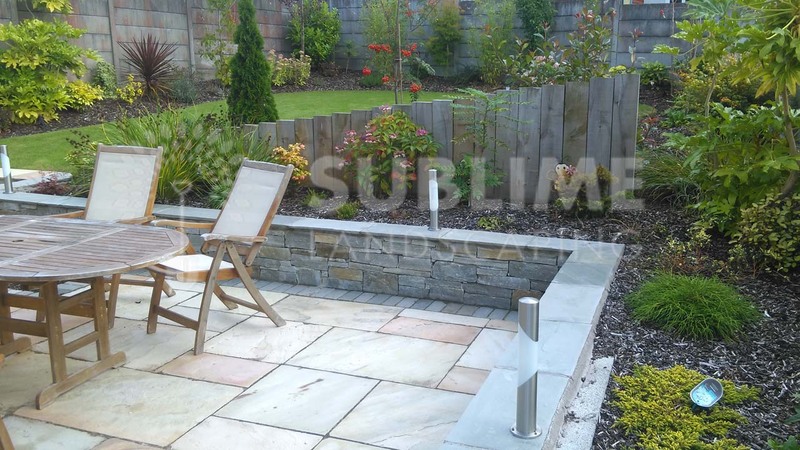 The sleepers at the back of the flower bed divide the upper garden area from the lower area, giving a more cosy feeling to the patio area when sitting out. 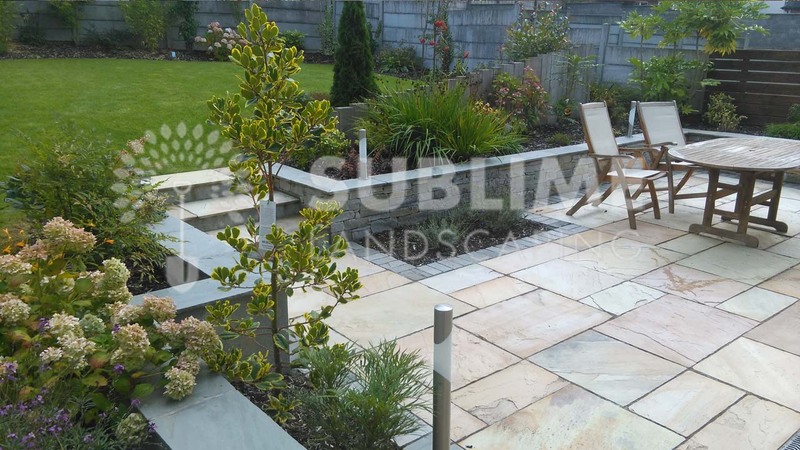 Sublime landscaping provided selected planting which will eventually give sufficient screening form adjacent homes at the back of the house. 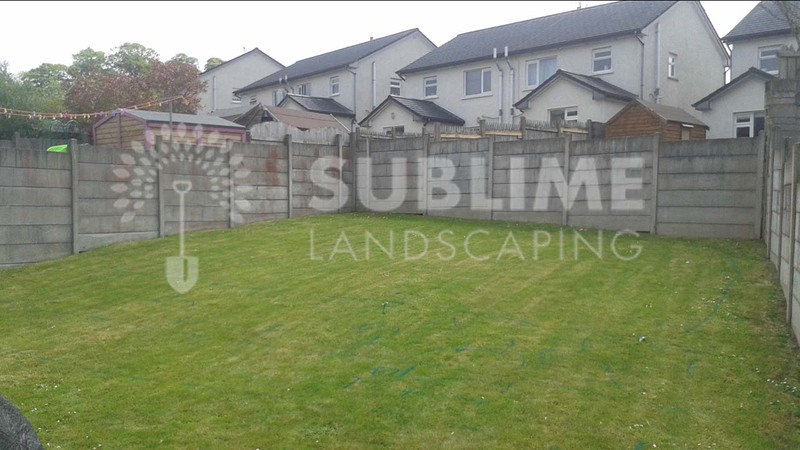 Exceptional results, will be recommending you every chance we have.